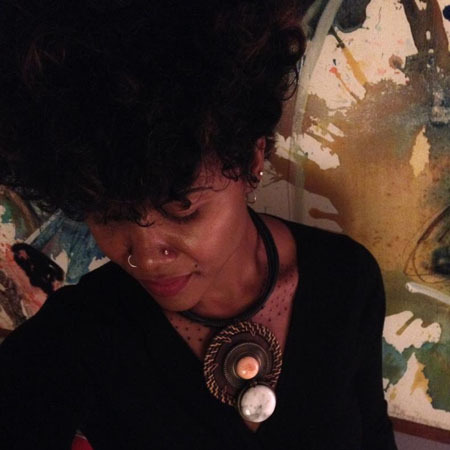 Dominique Christina is a woman who wears many hats—activist, poet, performer, educator, author. Emblazoned across all of those titles one word sticks out, clearer than the rest: mother. Nowhere is that more of a celebration than in her newest book, They Are All Me. Please, don’t expect a book of sing-song rhymes or lullabies. Christina is here to sharpen her tongue and pen on the rarely explored edges of humanity, dealing with race, genocide, and womanhood. Your tomorrow has a bullet in it. …See how incurably permanent I am. ‘And they all lived happily ever after’ at the end. don’t arrive in heaven anymore. Could be they never did. breaking the world with their bleeding. Maybe he’s busy with more righteous indignation. Maybe the melody ain’t right. You’ll be blessed with daughters. That revolutionaries have to keep. The book contains many of Christina’s slam poetry favorites that can be viewed on YouTube—Birmingham Sunday, Karma, The Period Poem, and others. It is a collection of heartbreak and of celebration. A telling of this country from the blood that runs through it, through us. 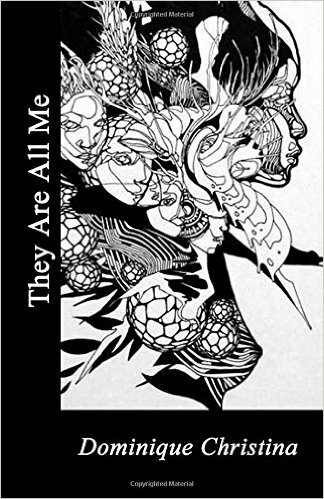 Dominique Christina has given you all of her with this book. Take the gift with hungry hands. Click Here to Order They Are All Me Today!